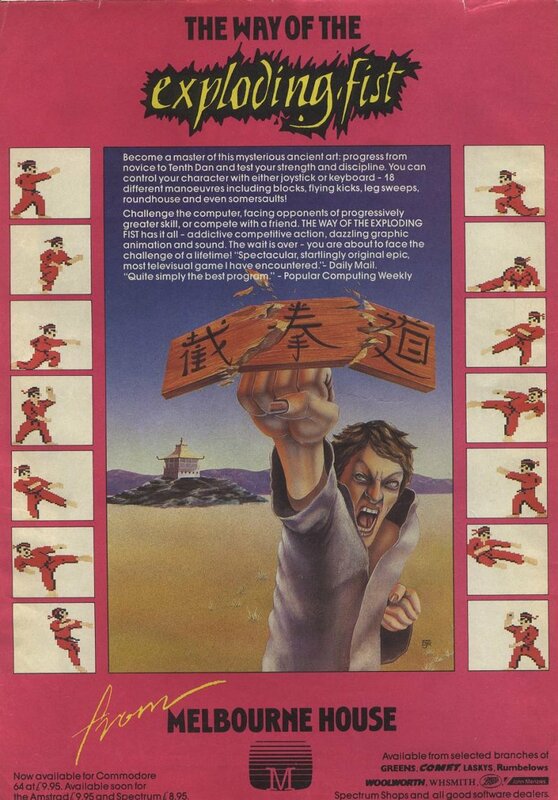 Remarks 2nd place in the Game of the Year Awards 1985 - Game of the Year. Winner of the Game of the Year Awards 1985 - Best Sports Game. 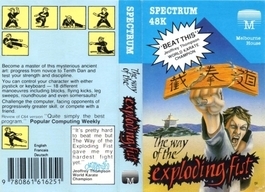 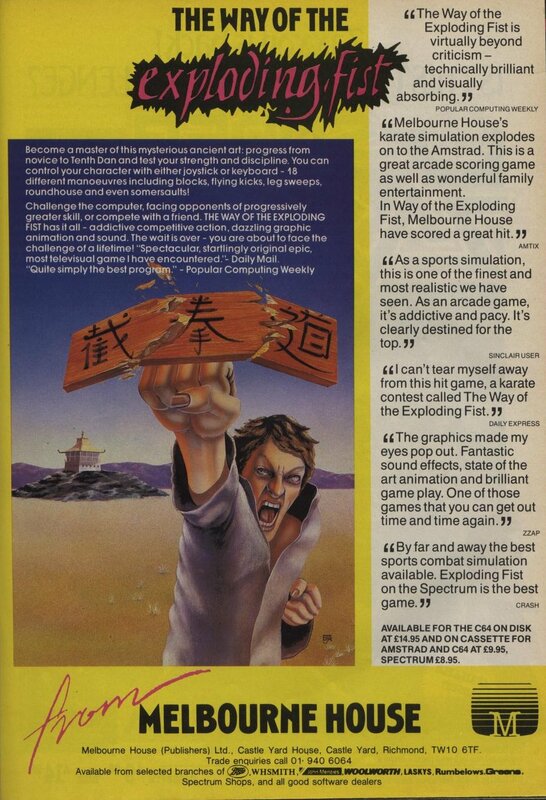 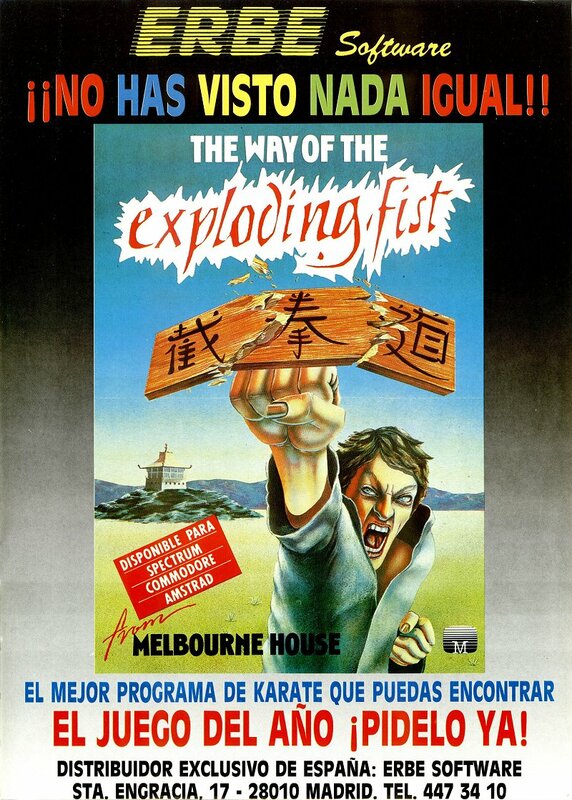 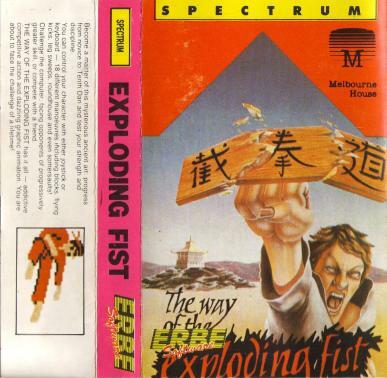 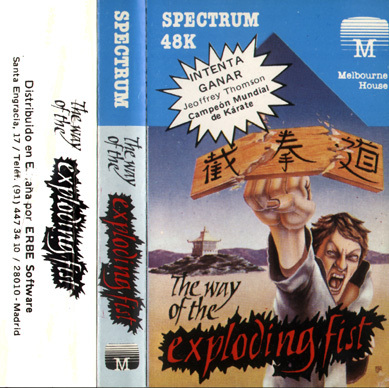 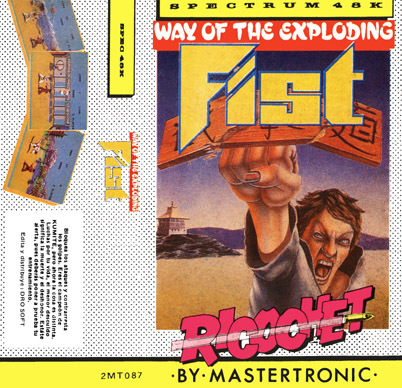 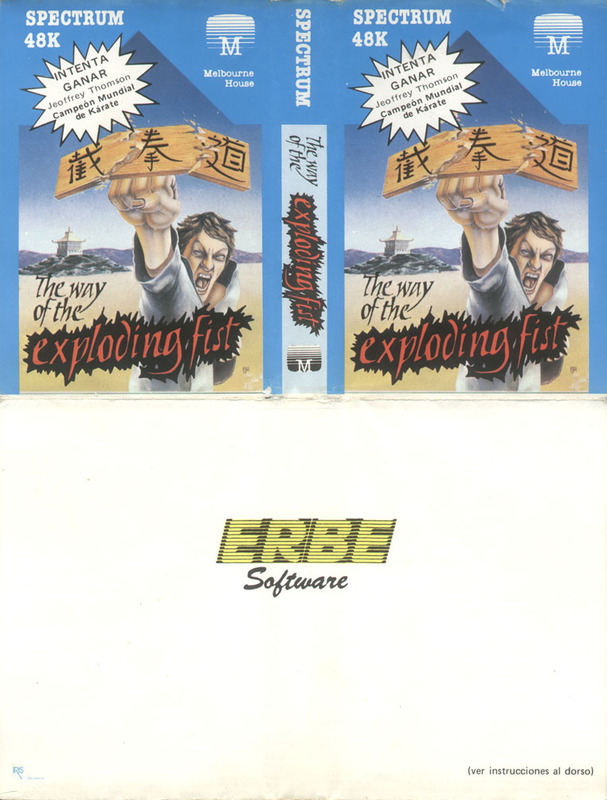 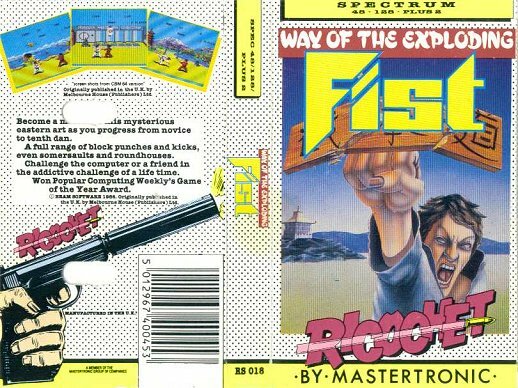 2nd place in the Game of the Year Awards 1985 - Best Spectrum Game.